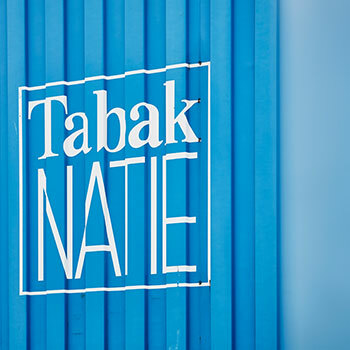 As global leader in warehousing and handling unmanufactured tobacco, with an eye on Tabaknatie’s concept of global stock centralization, we aim to keep our leading market position, and create a broad diversity of organic and other premium products in our customer database. This is only possible if we keep on investing, in human and material capital. 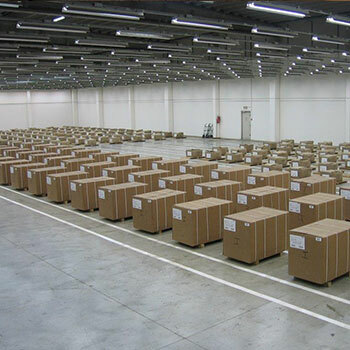 This is what makes Tabaknatie one of the global leading innovators in warehousing. 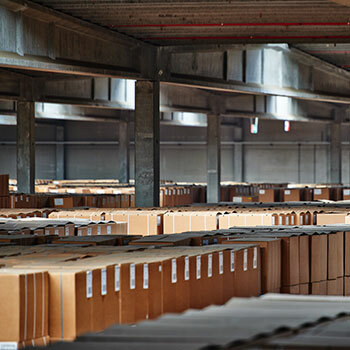 We operate within our role as supply chain management experts as a vital link within your industry. 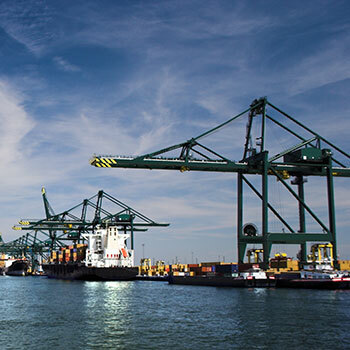 It’s our desire and ambition to build close partnerships with our clients, to meet and even exceed their expectations. We keep striving for continual improvement in quality for all services that we offer. 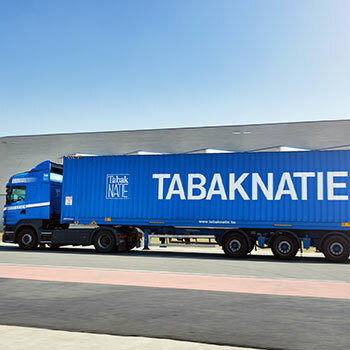 Tabaknatie is your dynamic strategic partner in logistics. We think along with you and anticipate all your needs and wishes. We offer competitive and qualitative services by acting and innovating proactively as a strong and solid foundation.